Does the Renewable Energy Performance Platform hit its ‘sweet-spot’? The objective of this assignment was the execution of a mid-term evaluation of the REPP. More specifically, the purpose of this mid-term evaluation (MTE) assignment was to support learning for BEIS on ‘what is working, for whom and in what context’. The MTE provided BEIS with insights and analysis into the relevance, effectiveness and efficiency of REPP’s overall strategy, its services (results-based finance and technical assistance), its governance and delivery structures/processes and the value for money it offers. This information will be used by BEIS and the programme manager to ‘course-correct’, to directly shape the programme’s decision-making, and to support the wider International Climate Fund (ICF) evidence base on effective programming. 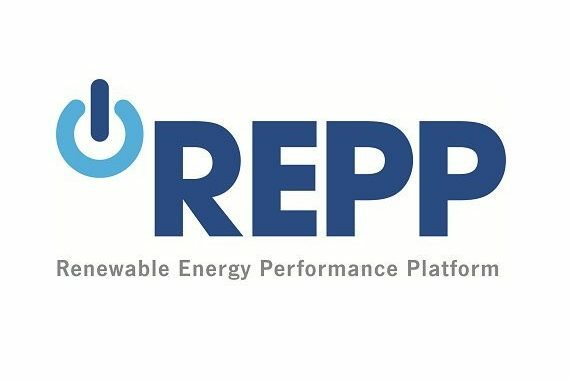 Additionally, the evaluation assignment involved the design of a future impact evaluation and a review of REPP’s results reporting with the overall aim of strengthening REPP’s capacity to monitor results and assess impact. Trinomics supported the evaluation team in the development and execution of a sound methodological approach towards assessing the commercial aspects of BEIS and how its offering fits into the current climate finance landscape in Africa. This included, among others, a country-context analysis comparing REPP’s services with similar financial products and services provided by other financing institutions (local commercial banks, private investors, international donors, etc.). Trinomics also lead the data collection process (i.e. interviews) regarding input from private sector market actors and financial institutions. This project was conducted by Trinomics in collaboration with LTS International (lead), IMC Worldwide and Technopolis Group and ran from February 2018 to September 2018. Trinomics was part of the project’s quality assurance team and acted as a principal advisor on energy finance to the evaluation team.